Party leader Debretsion Gebremichael has said that recent arrests by authorities show the clampdown is “being used to attack Tigrayans,” which comprises 6% of Ethiopia’s 100 million population. His comments follow the arrest of dozens of security and businesses people last week, many of whom are from the Tigray ethnic community. The TPLF is one of Ethiopia’s most prominent political groups and the former majority party in the country’s leading coalition. 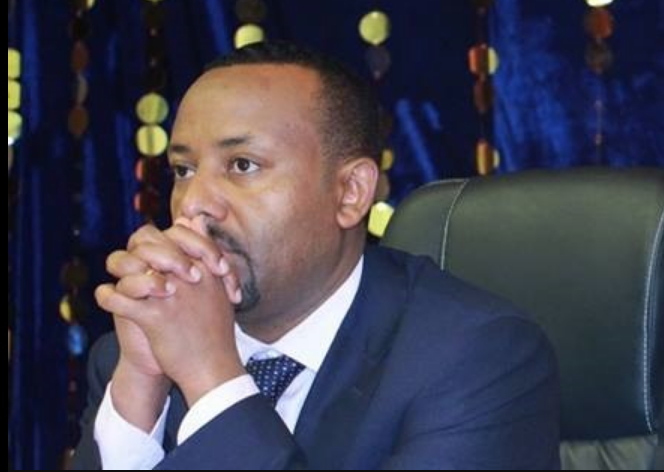 However, an internal partnership between the Oromo Democratic Party (ODP) and the Amhara Democratic Party (ADP) took majority influence away from the TPLF and paved the way for ODP chairman Abiy Ahmed to be selected as the country’s prime minister in April. Since coming into power, Ahmed has implemented a regime of sweeping reforms, including peace deals with neighbouring Eritrea and Ethiopian rebel groups, as well as targeting corrupt officials and security officials committing human rights violations. However, TPLF chairman Debretsion is accusing the prime minister of ethnically targeting the Tigrays and contested the arrests, claiming there is “foreign involvement” – although he stopped short of naming any state or agency.